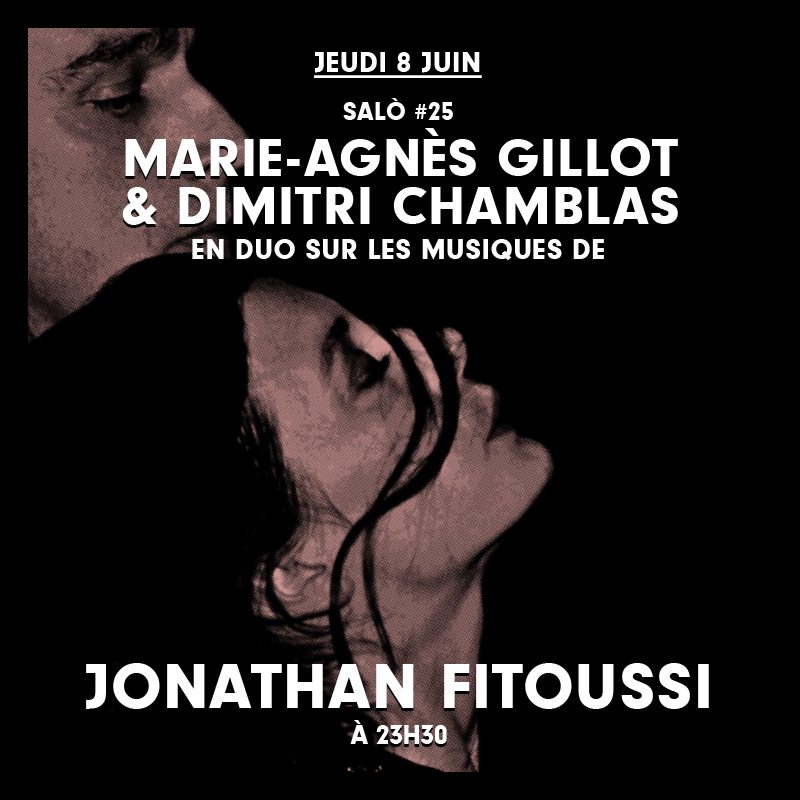 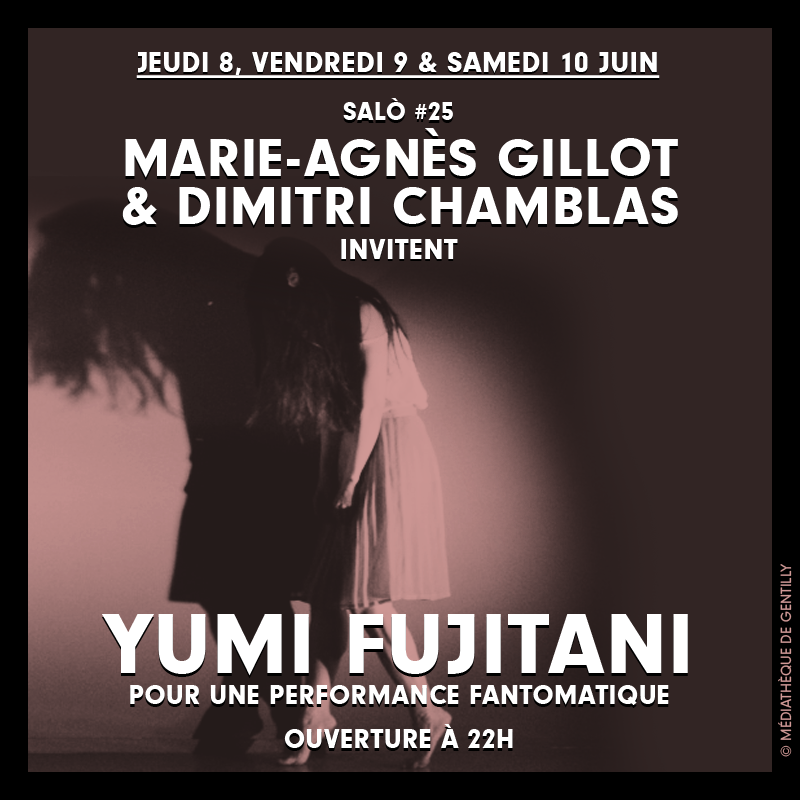 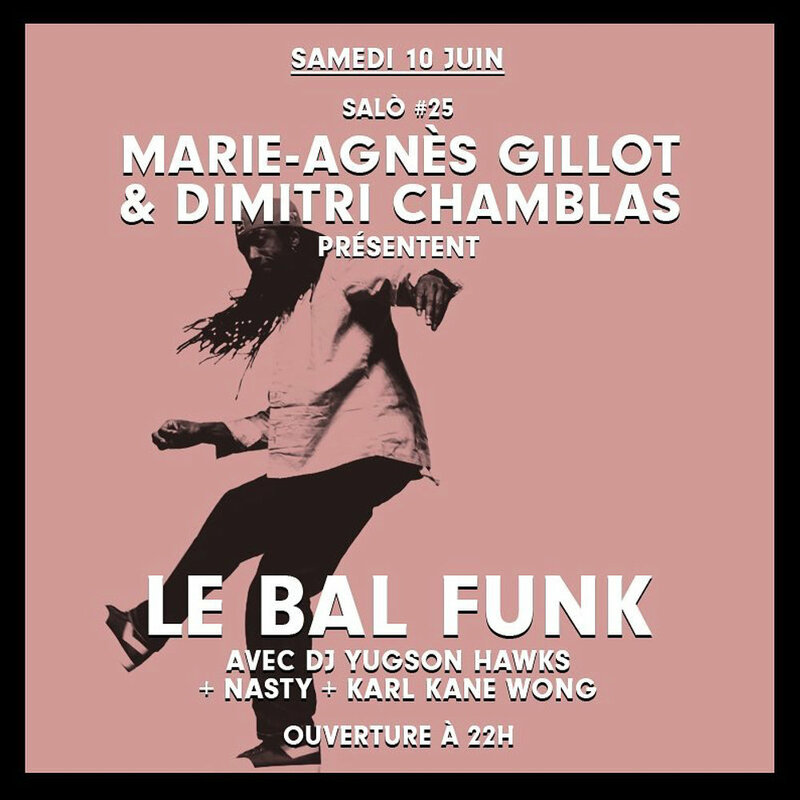 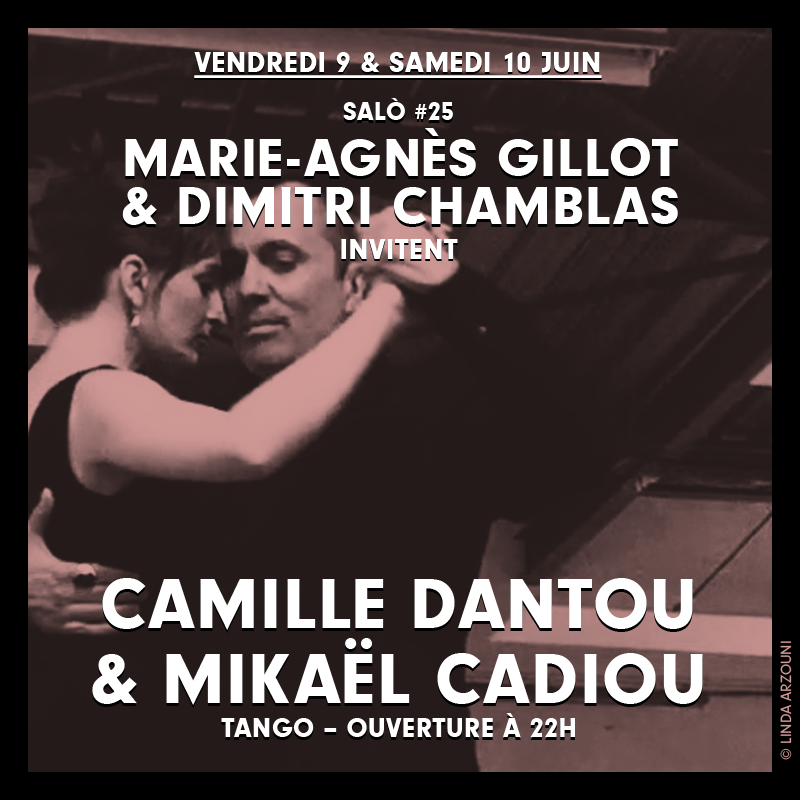 For three nights, Marie Agnès Gillot & Dimitri Chamblas are taking over club Salo, and transforming the venue into a dance studio open to all forms of dance found in Paris. 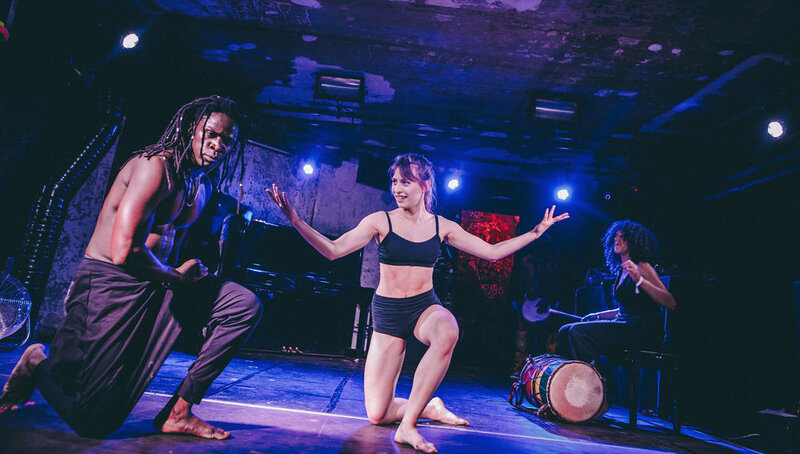 Their hope is that these evenings become an occasion to finally bring together the wide variety of dance styles that have been thriving side by side in the city, but haven’t crossed paths until now. 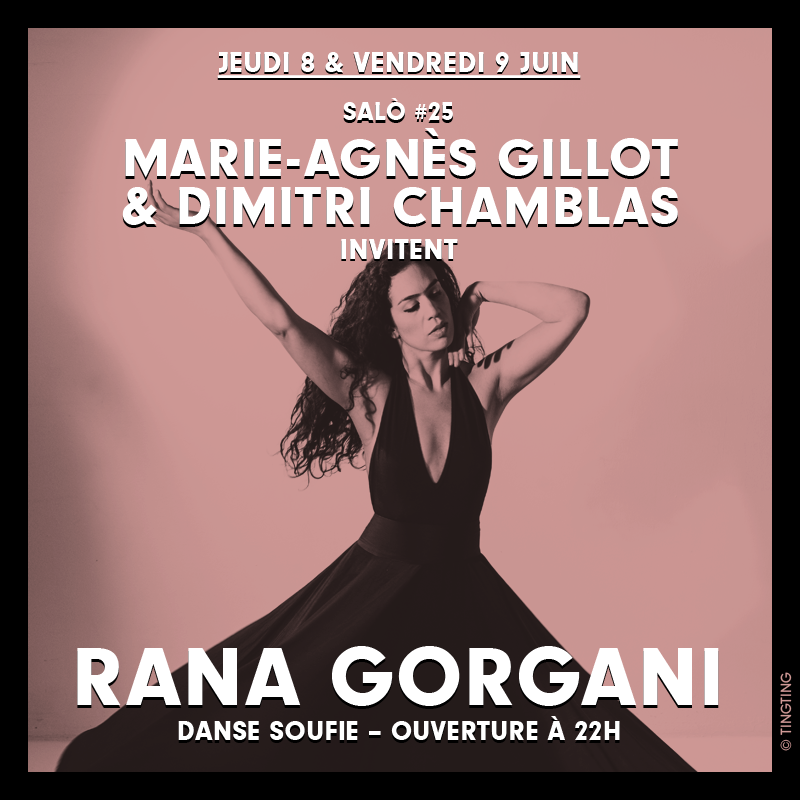 Resonance, base, corollary... music will also be central to the program, with a range that will span from piano to DJ sets, percussions to Fame, bar class to clubbing, all in a lively homage to the incredible diversity of dance.